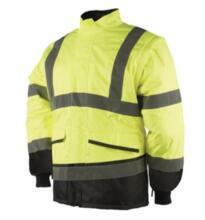 Choose the lasting quality and great value price of a HiVis Bomber Jacket from www.hivis.net. 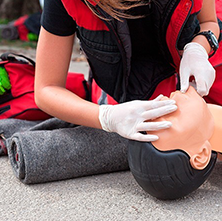 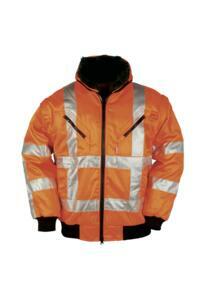 With a competitive selection of different High Visibility Bomber Jackets and in a variety of colours and styles, you will find a high visibility jacket to suit the nature of your work right. 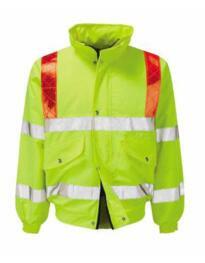 We offer a such a huge range of EN20471 High Visibility Bomber Jackets that it makes it easy to find a jacket that caters for the work of your industry, such as GO/RT Rail Specification or Traffic Management. 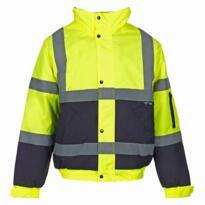 All of our HiViz bomber jackets can be purchased individually at great value prices, or bought in bulk for even bigger savings. 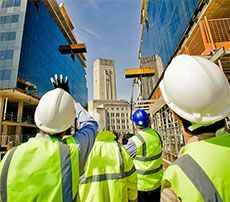 We also offer an online printing service with no artwork set-up costs to save you even more money. 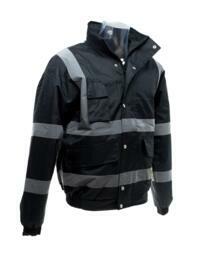 Choose printed text, or printed company names and logos - both will give your work wear a professional look. 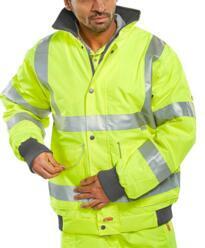 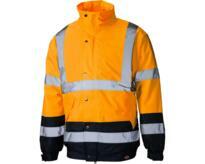 Browse High Visibility Jackets from top work wear brands including ST Workwear, Dickies and Leo. 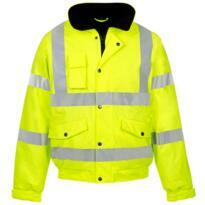 As well as HiVis Bomber Jackets, at www.hivis.net we also sell many other types of High Visibility Jackets such as HiVis Parka Jackets, HiVis Fleece Jacket and HiVis Softshell Jackets - all of which we can professionally customise with your company logo. 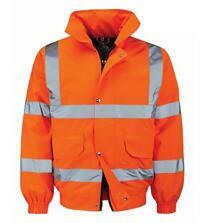 Give your work wear a professional look with a hi vis bomber jacket from The Site Supply Company. 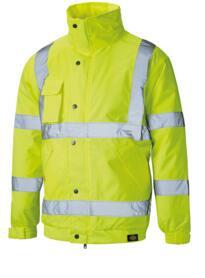 With high visibility bomber jackets from top brands available now at competitive prices, take advantage of great savings by purchasing HiViz Bomber Jackets in bulk for your workplace. 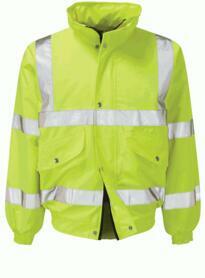 Below is our range of High Visibility Bomber Jackets - www.hivis.net's most popular selection of High Visibility Jackets.